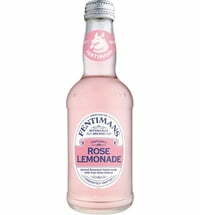 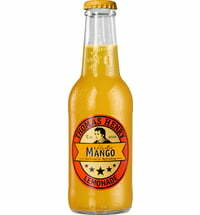 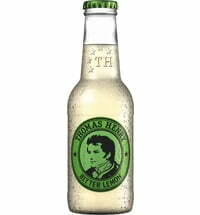 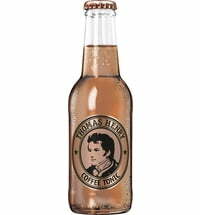 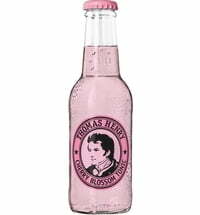 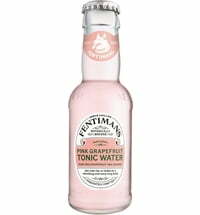 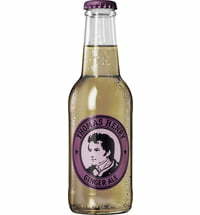 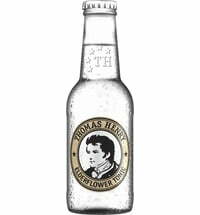 Thomas Henry's Grapefruit fizzy drink features sweet, sour and bitter flavours. 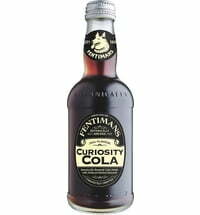 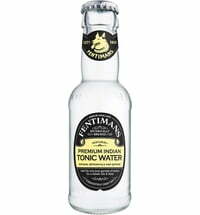 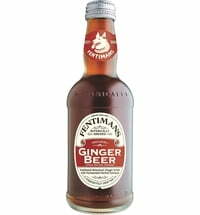 If you love to experiment with new flavours, this is just the drink for you! 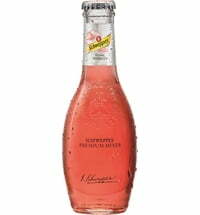 Mix up a creative cocktail in no time or enjoy the refreshing flavour on its own.